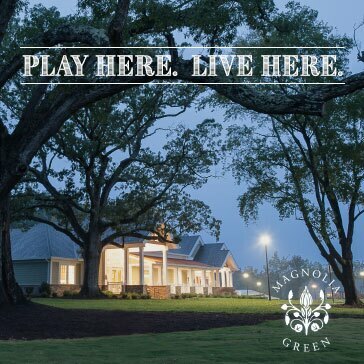 Improve your golf game at the NEW Magnolia Green Golf Academy! Whether you are new to the game or just looking for a 'tune-up' we have what you are looking for. 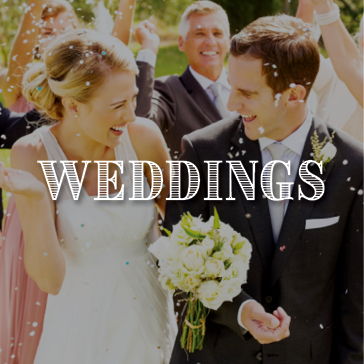 Explore below or Contact Us for more information. Focused coaching & training in a group setting boosts your effective learning. Most importantly, our programs will ensure you measurable results! Maximum 6:1 student teacher ratio. Explore the programs below and see which one fits you best! (4) 60-minute sessions in a group setting. Designed for players who are new or returning to the game with little or no previous experience. Minimum of 3 people, maximum of 6 per session. Play with the Pro sessions are designed to help golfers move from the practice tee to the golf course. These 90 minute sessions focus on course management. Participants play 3-4 holes with an emphasis on PLAYING the game. 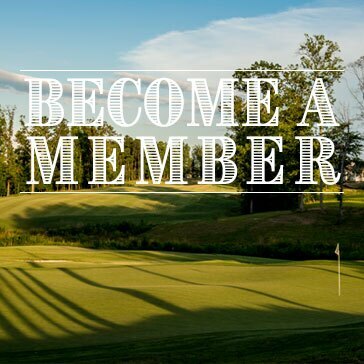 For example: Course strategy on a par 5, par 4 and par 3, how to recover from an errant shot to help minimize you score on that hole and some of the most common rules questions and show you the proper procedures for infractions that occur on the course. 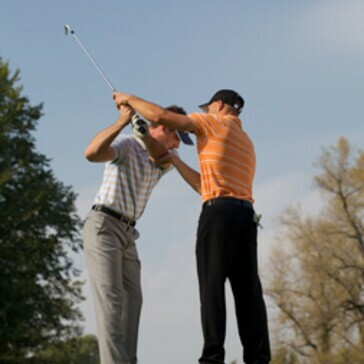 This is a great way to learn how to take your practice game to the course and play better golf. Sessions offered weekly on Sunday evenings. Minimum of 2 people, maximum of 4 per session. Players often avoid practice because they are either afraid of practicing ‘the wrong thing’ or are uncertain of how or what to practice. Protect your investment in your game by attending our structured Coaching Sessions designed to teach players of all abilities how to ‘practice with a purpose’ while receiving technical guidance and feedback. These 60-minute guided practices are designed to keep your progress on track as you learn how to practice every golf shot efficiently and effectively. Designed to be a compliment to individual instruction. Multiple sessions offered weekly. Minimum of 3 people, maximum of 6 per session. Beginning to advanced coaching for kids of all ages. Nurture your child’s golf skills through a fun, dynamic & structured curriculum, scaled to their physical, cognitive & emotional level of development. 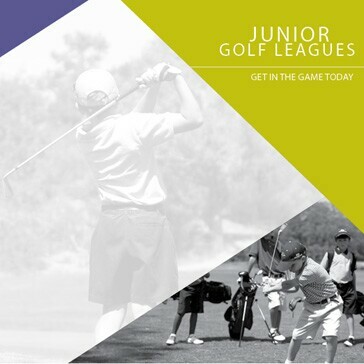 Each junior coaching clinic level (Lil Bud, Sprout, Sapling, Ignite, Evergreen & Rising Stars) is designed to reinforce golf skills and long term athlete development through fun interactive games and on-course as well as sport-performance components. Our unique “Climb the Tree” learning level program aggregates key concepts of great youth golf programs including US Kids Golf, PGA Sports Academy, Titleist Performance Institute, Positive Coaching Alliance & Little Golf T.R.A.I.N.. Students may be in a program together but be at different levels on the “Climb the Tree” program while working on their own goals. Similar to earning various belt colors in martial arts, participants will undergo evaluations to determine their development level. Juniors enrolled in the Junior Development Program at Magnolia Green will have the opportunity to “Climb the Tree,” advancing through golf learning levels through practice and participation in clinics, camps, leagues & activities to earn their way to the next level. “Lil’ Buds” is created to engage our littlest golfers through developmentally appropriate progressive golf skill & golf fitness activities, key in developing motor skills with athletic movement golf games and activities. Our skills development program offers opportunities for boys and girls to participate in a developmentally appropriate curriculum. Programs run for 4 weeks . Our original curriculum is designed to provide young athletes who are interested in golf with age appropriate coaching and training in a fun and stimulating environment. Maximum coach/athlete ratio is 6:1. Our ‘Sapling’ program is a skills development program for boys and girls ages 8-10 that meets one hour a week for 4 weeks. This program provides young athletes who are interested in golf with age appropriate coaching and training in a fun and stimulating environment. Maximum coach/athlete ratio is 6:1. Our ‘Evergreen’ program is a skills development program for boys and girls ages 10-12 that meets one hour a week for 4 weeks . This program provides young athletes who are interested in golf with age appropriate coaching and training in a fun and stimulating environment. Maximum coach/athlete ratio is 6:1. The Ignite program is uniquely designed for newer golfers age 12+ with little to no golf experience who are interested in learning the game. The group practices are fun, active, and conducted in a team-like atmosphere making skill acquisition, rules/etiquette and on-course strategy an engaging and enriching learning process. Our skills development program offers opportunity to participate in developmentally appropriate curriculum. Programs run for 6 weeks . Our original curriculum is designed to provide young athletes who are interested in golf with age appropriate coaching and training in a fun and stimulating environment. Maximum coach/athlete ratio is 6:1. Our Rising Star Program offers a 6-week session with 3 hours of scheduled intensive specialized coaching and skills development each week. 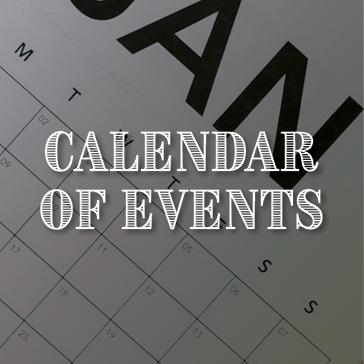 In addition, participants receive 2 private coaching sessions (scheduled individually via online booking). This comprehensive program, s provides kids with an opportunity to receive intensive age & skill appropriate, professional coaching and training in a fun, competitive, team-like atmosphere. 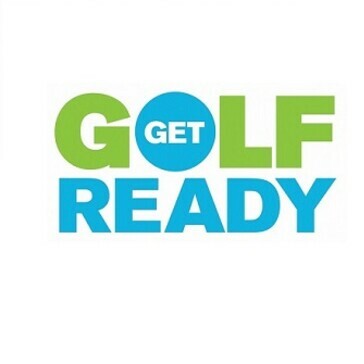 Summer Junior Camps "On the Green"
Campers of all skill & development levels are sure to have a blast with Top 50 Kids Teacher & Golf Digest Best in State honoree Coach Leighann Albaugh’s trademark curriculum! Coach Leighann’s camps are big on ‘experiential knowledge’ using whimsical engaging games to coach & reinforce sound fundamentals, motor development/sport-performance and life skills. 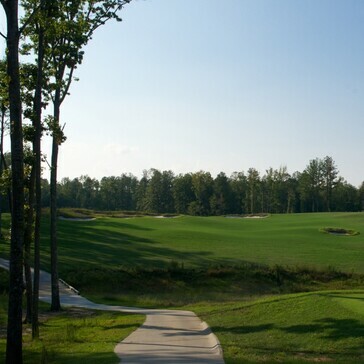 Campers will also spend time on-course learning how to play the game where it’s played! All programs feature a 6:1 student teacher ratio and no two weeks are exactly the same! 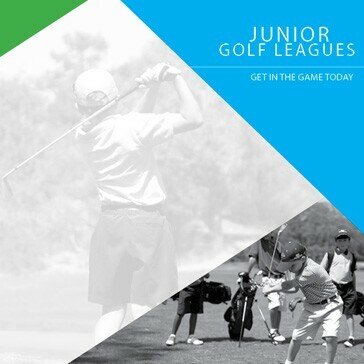 Click here to learn all about this great golf league for Juniors! Director of the Instruction, Leighann Albaugh will be in contact with you shortly!